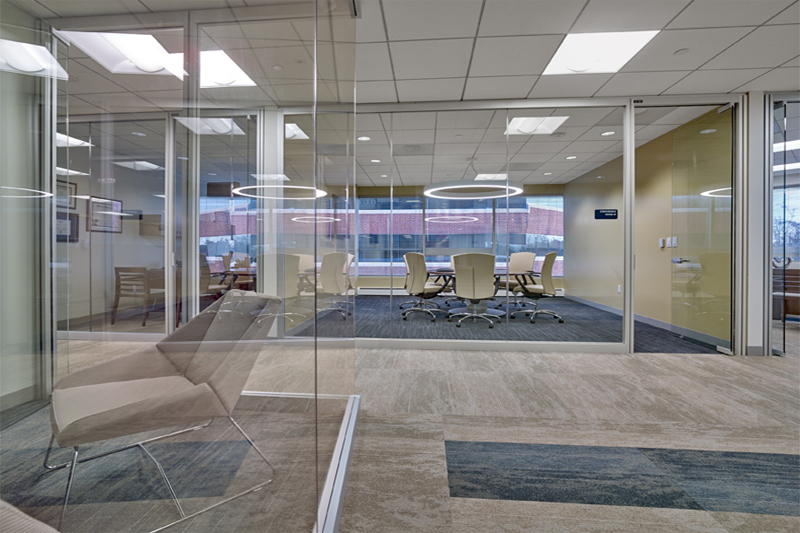 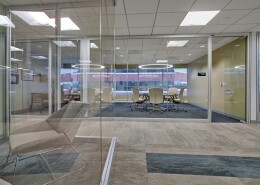 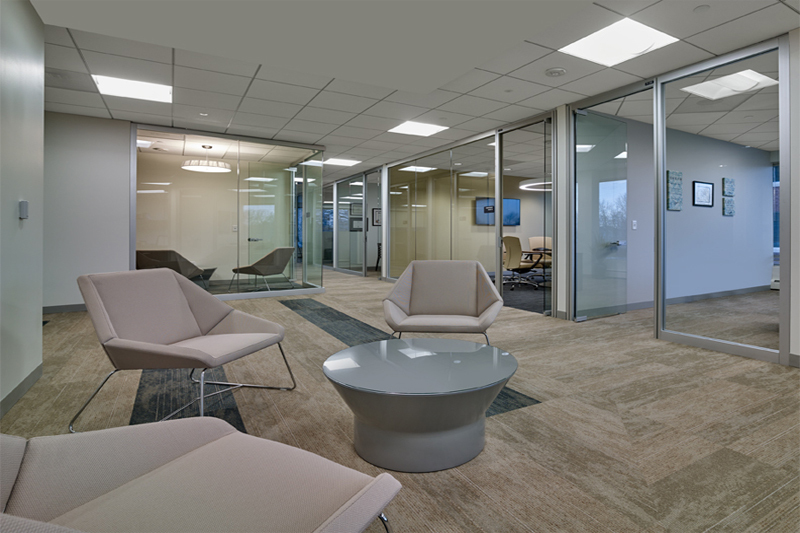 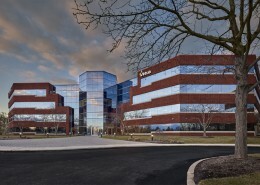 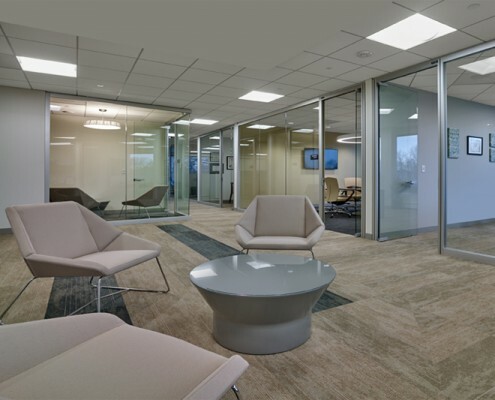 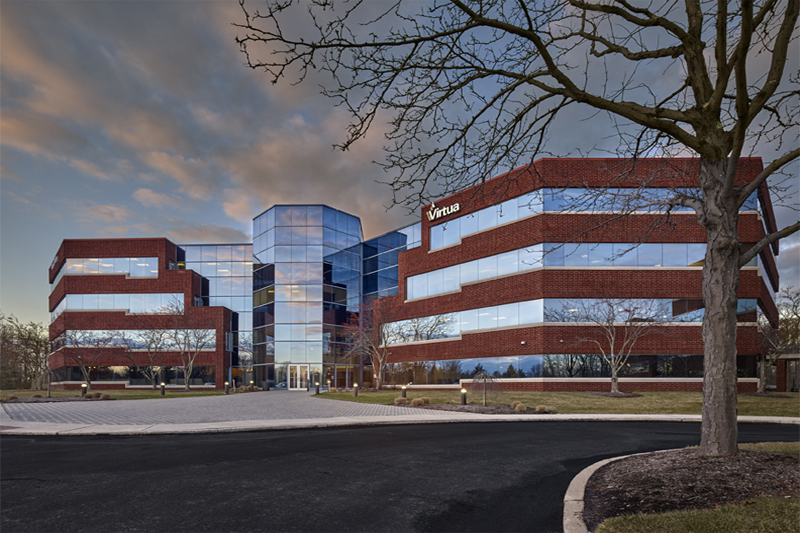 Virtua Health is completing a 49,000 square foot fit-out for a new corporate headquarters in Marlton, NJ to house its corporate employees on one site in a first class facility. 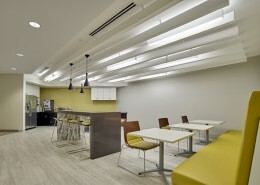 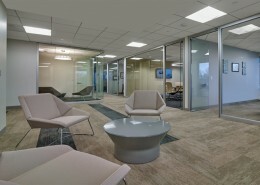 The project consists of office space, conference rooms and training rooms. 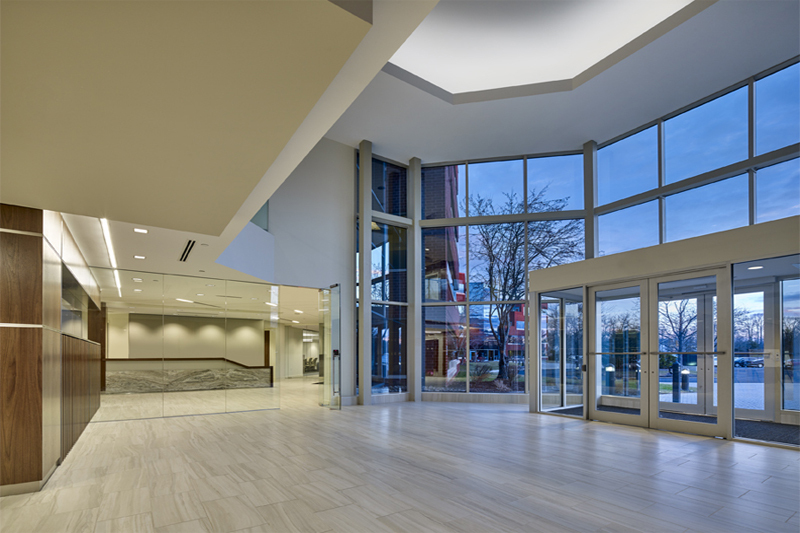 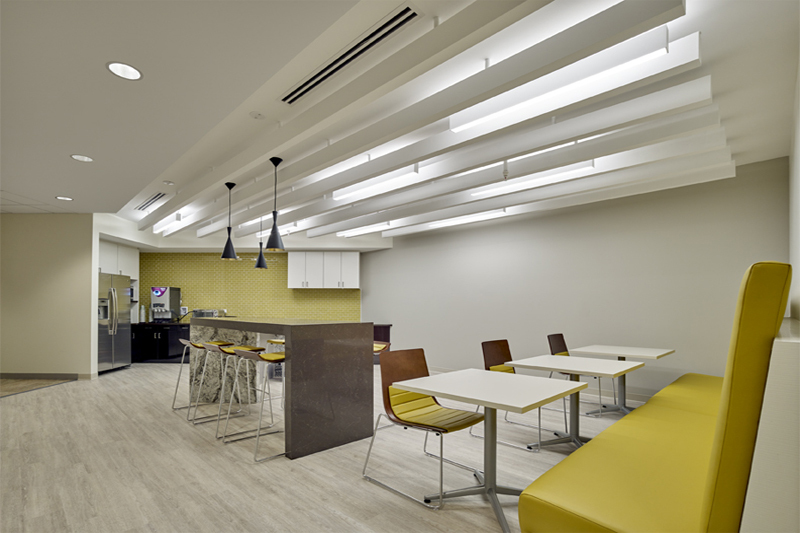 Hatzel & Buehler’s scope of work included providing an expanded electrical distribution system, interior lighting, communications infrastructure, fire alarm system, and power distribution to offices, workstations and HVAC equipment throughout the building. 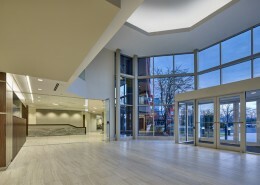 The facility opened in January 2016.